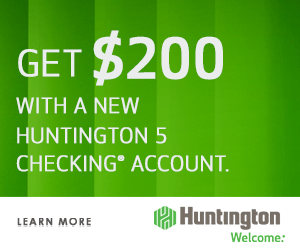 Cinfed Credit Union is offering current residents of Kentucky and Ohio a $50 bonus when you sign up and open a new Kasasa Checking Account and set up direct deposit by April 30, 2019. 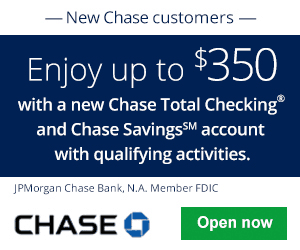 To qualify for the bonus, all you would need to do is set up recurring direct deposits and use the personalize promo code within 60 days of account opening. Once you have met the requirements, you will be able to enjoy great account features such as online and mobile banking with remote deposit, access surcharge-free ATMs, free rewards checking. and so much more! If you are currently interested, be sure to head on over to your local branch as soon as you can! Eligibility: Cinfed Credit Union serves anyone who lives, works, worships, attends school in or regularly conducts business in Hamilton, Kenton, Campbell and Boone Counties. For additional details, please confer to their membership details. 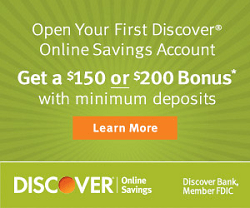 Avoid Monthly Fee: There are no monthly fees with this account. 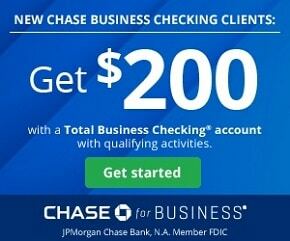 Early Termination Fee: $25, if account is not open for at least 6 months. Open any Kasasa Checking Account from Cinfed Credit Union by April 30, 2019. Key in the code (found on the promotional flyer in the link) in the Promotional Code box. Establish a recurring direct deposit within 30 days of account opening. 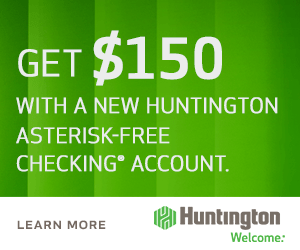 Limit one Kasasa® checking per social security number. 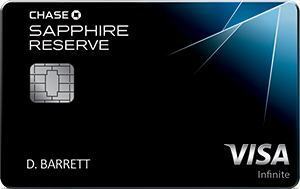 Rates and rewards are variable and at our discretion may change after account is opened without notice to you. Must meet qualifying criteria to open account and be in good standing with Cinfed to earn bonus. Subject to approval. 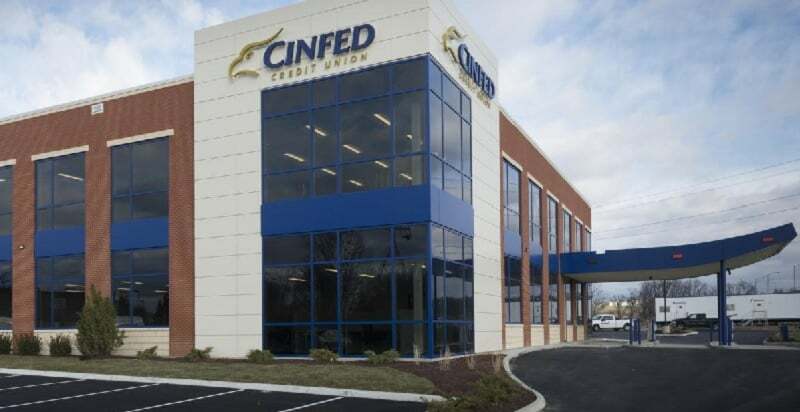 If you are currently a resident of Kentucky or Ohio and are currently interested in a new banking experience, then the promotion from Cinfed Credit Union is a great bet for you! For a limited time, all you would have to do is meet a few simple requirements and you could be well on you way to enjoying a generous bonus as well as great account features to better your banking experience. However, if you are not currently interested in a new banking experience from Cinfed Credit Union, you can also check out our complete list of Bank Bonuses for all your banking needs!